Kim Petras caps off a string of singles with three new ones, including collabs with SOPHIE and lil aaron. Charli XCX and SOPHIE team up for her latest jam. 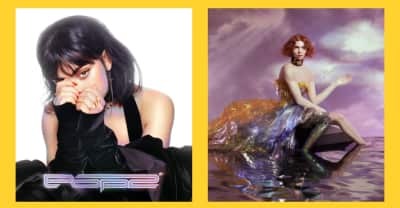 A dozen alternative albums worthy of a Mercury Prize nomination, including Charli XCX, Sophie, and Shame. SOPHIE is teasing a number of new releases, just a month after her debut album has arrived. Lady Gaga has reportedly enlisted SOPHIE to work on a new album. 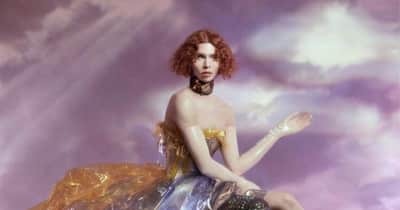 SOPHIE's eagerly anticipated debut album has landed. SOPHIE's Oil Of Every Pearl’s Un-Insides is out on June 15 via Transgressive Records. 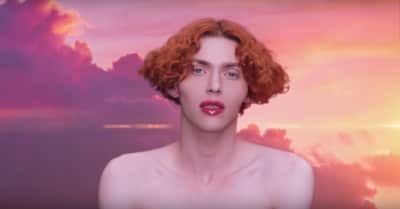 SOPHIE's new album title is as lavish and intriguing as one could expect. 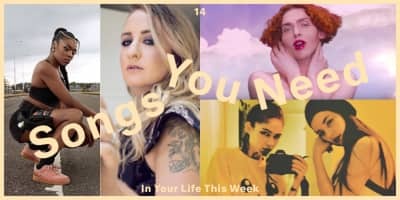 Cardi B's "I Like It," Drake's "Nice For What," and Azealia Banks' "Anna Wintour" make this week's list. 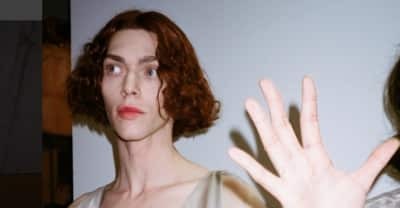 SOPHIE's long awaited new album is ready to go. 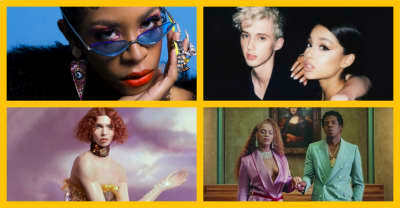 PC Music producer SOPHIE and über-cool NYC design house Eckhaus Latta are teaming up for the line's Fall/Winter 18 campaign. The British artist’s self-directed video includes an appearance by performance duo FlucT.